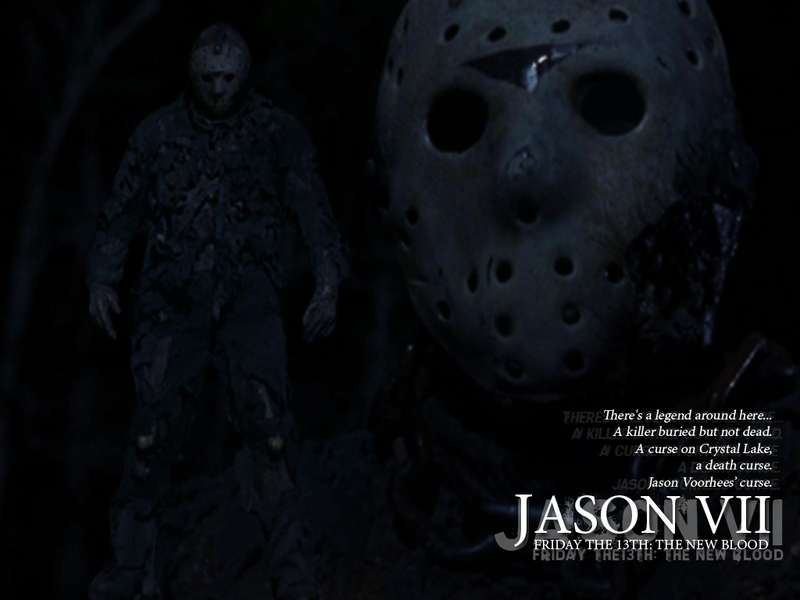 Friday the 13th Part 7. . HD Wallpaper and background images in the Jason Voorhees club tagged: jason voorhees friday the 13th kane hodder movies horror slashers killers wallpapers. i like jason to come to my house and tell him that i understand how he feels because i get teesed everyday,i feel sorry for him he got pushed into the lake.